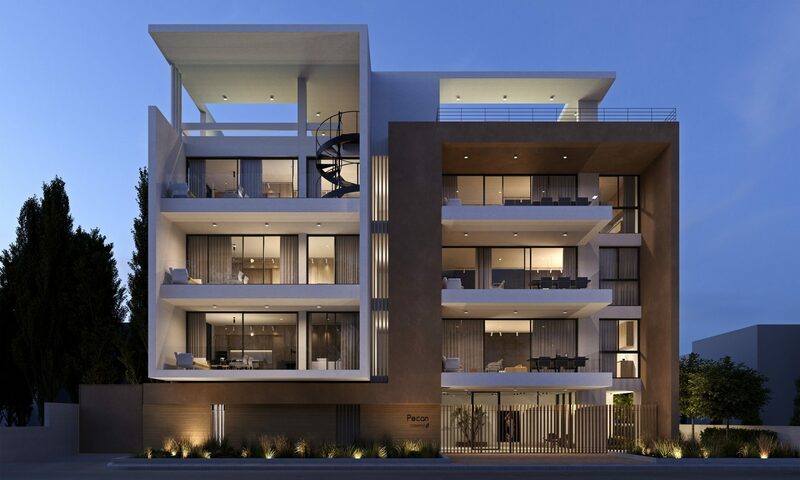 The three storey project of modern architecture with generous green points. One 2-bedroom apartment and one 3-bedroom apartment on each floor. Top floor apartments each enjoy a private roof garden with swimming pool.